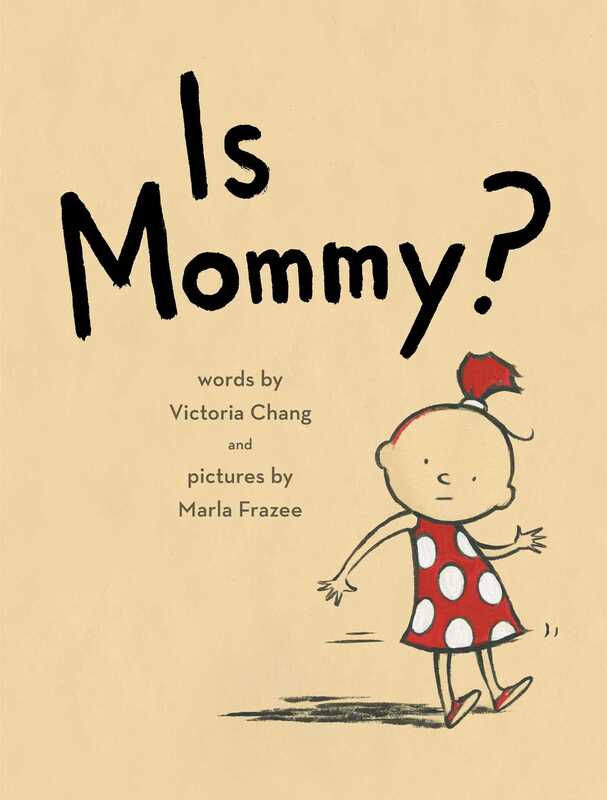 In this irreverent, hilarious, and charming picture book, award-winning poet Victoria Chang and celebrated artist Marla Frazee show that all toddlers love their mommies—no matter what. Is Mommy tall or short? Is Mommy fun or boring? In this joyous ode to hardworking mothers everywhere—who may not always be fun or organized or neat—Victoria Chang asks, do their toddlers love them anyway? Of course! Marla Frazee’s colorful and humorous illustrations bring this simple text—perfect for reading aloud—to vivid life. perfect for story time or one-on-one sharing. Poet Chang (The Boss) makes her children’s debut with a dialogue between children and an unseen narrator, which Frazee (The Farmer and the Clown) draws with raucous exuberance. The cast is a crayon box of round-headed elfin preschoolers—a red one in polka dots, a green one with many pigtails, and soon. “Is Mommy tall or short?” the narrator asks the polka-dot girl. A spread shows the alternatives, comically exaggerated: does her mommy tower over her,or is she a tiny doll? A page turn reveals her shouted reply: “Short!” A child in orange pajamas joins her. “Is Mommy pretty... or ugly?” (the child’s groggymother awakens with a wild, spiky bedhead and puffy slits for eyes). “Ugly!”yells orange pajamas. The children always choose the rudest option, but the group answers the final question (“Do you love your short, ugly, mean, boring,old, messy mommy?”) with a resounding “Yes!”....the children’s anarchic glee rings very true. Toddler-PreS–A troupe of toddlerscheekily field questions about their mothers. An unseen narrator asks, “Ismommy tall.../or short?” A red-headed imp ponders the query and imagines a tallmommy reaching down for a loving embrace, and then fantasizes about toweringover a suddenly diminutive, doll-like mommy. A huge speech bubble, spreadacross the next two pages, shouts the child’s answer: “Short!” More options areposed to a growing crowd of mischievous tots, such as whether Mommy is boringor fun, young or old, neat or messy. The contrary answers are bellowed out withunabashed glee. The final question, “Do you love your short, ugly, mean,boring, old, messy mommy?” is answered with an unequivocal “YES!” Frazee’stempera paint illustrations take center stage and star a colorful cast ofchildren who are outfitted in primary color wardrobes and have uniquelyfashioned hairdos. VERDICT Toddlers will relish thesimple, headstrong text in this quirky book. 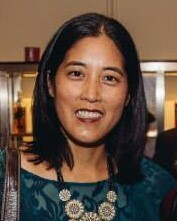 Book Cover Image (jpg): Is Mommy?